Tis’ the season of giving, and that means our annual food drive is back. We’ve been doing it for so many years we’ve actually lost count! 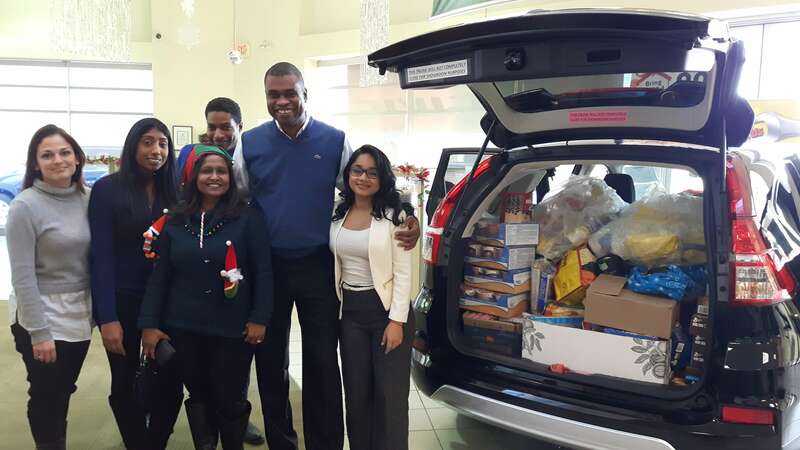 All food items are donated by our friends and employees and given to the Toronto Food Bank. 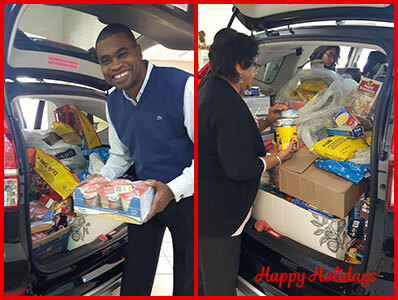 This year we have managed to FILL a 2016 CR-V with non-perishable food items. Our own General Manager, Nial Boatswain, along with a few others went grocery shopping and came back with bags and bags full. Formula Honda is very happy to contribute a cash donation as well. As many of you know, the community is very important to us and we’d love to help out. 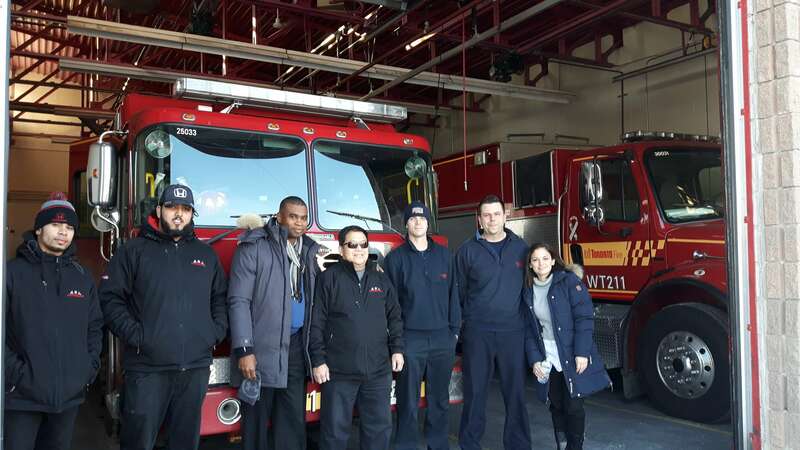 We packed up the food Tuesday, December 20th and dropped it all off at our local Fire Station. We brought a big box of toys with us as well which were kindly donated by Walker Group Manufacturing. With the help of everyone, we got the food delivered just in time for Christmas! Thank you to everyone who donated to our food bank this year. We hope you all have a very Merry Christmas, and a Happy New Year!